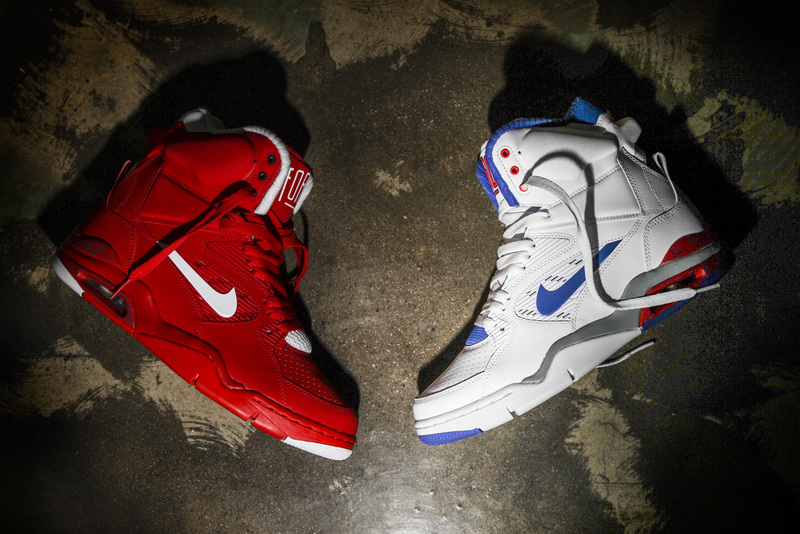 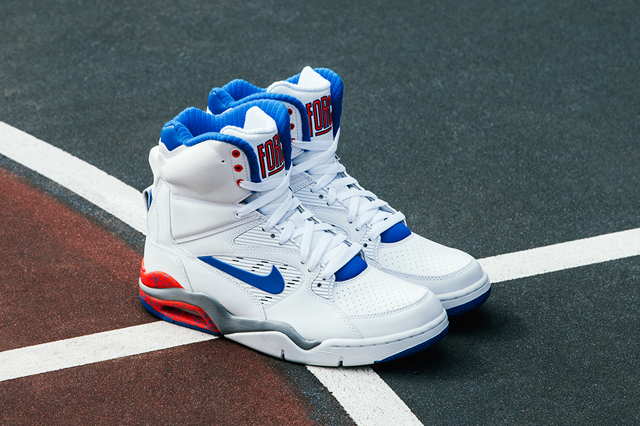 One of three original colorways in the Nike Air Command Force line up is set to release. 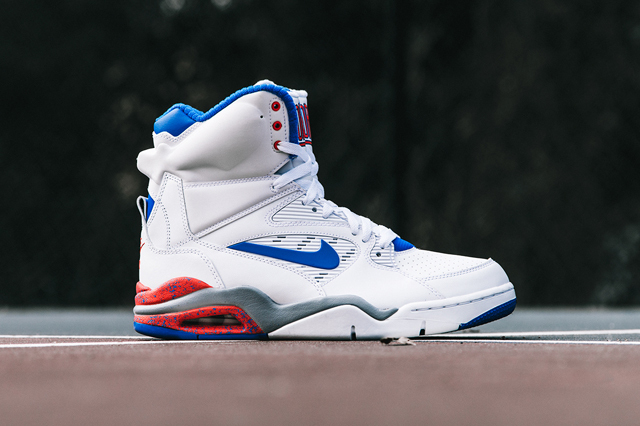 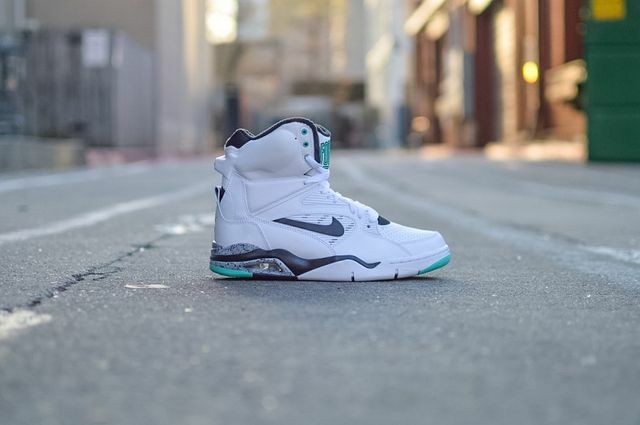 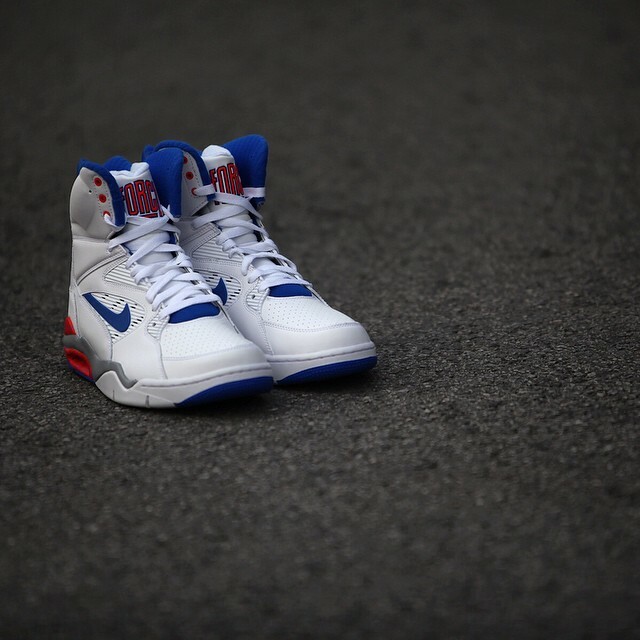 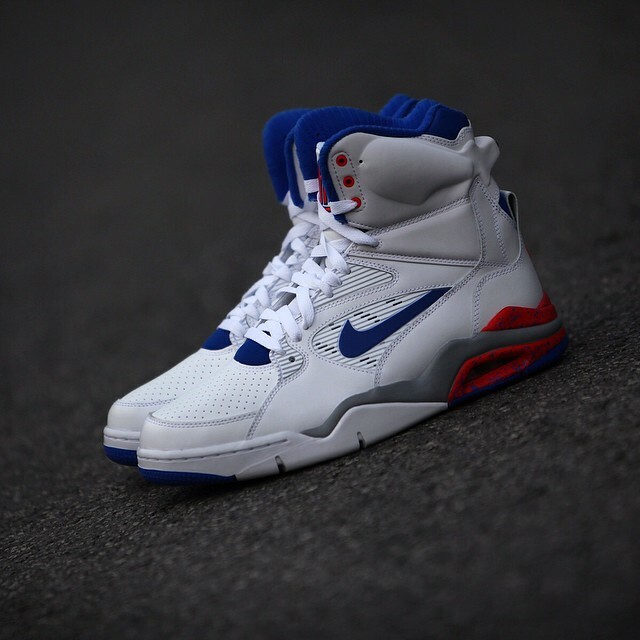 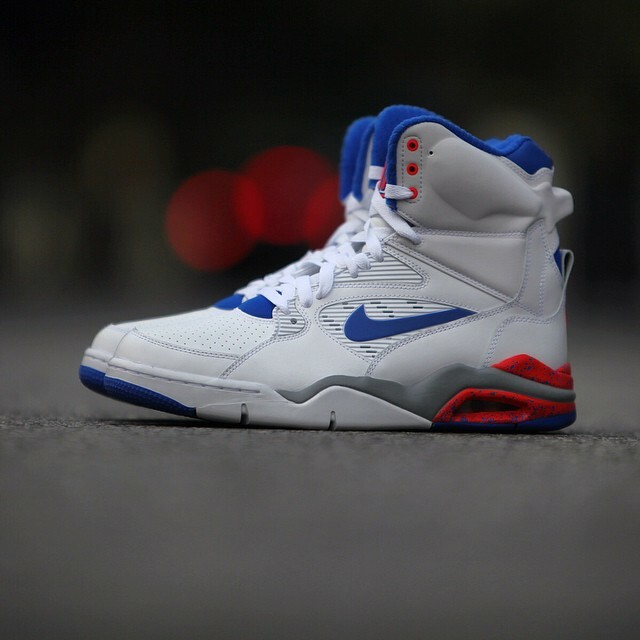 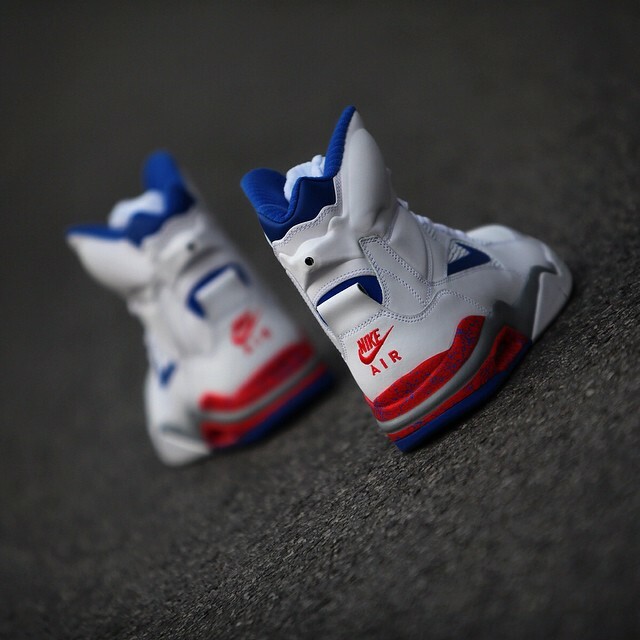 The “Ultramarine” Nike Air Command Force released back in the early 90’s, alongside the “Hot Lime” and “Emerald” colorway as a response to Reebok’s Twilight Pump. 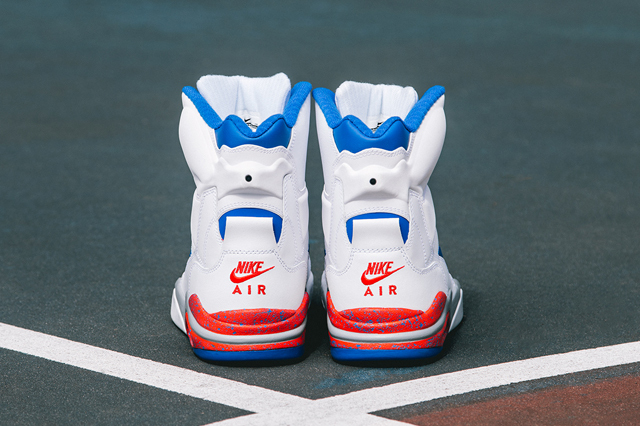 The classic sneaker featured Nike’s customized “Air Fit” collar system, as well as a flexible forefoot and large volume heel Air-Sole unit to provide superior responsiveness and cushioning. 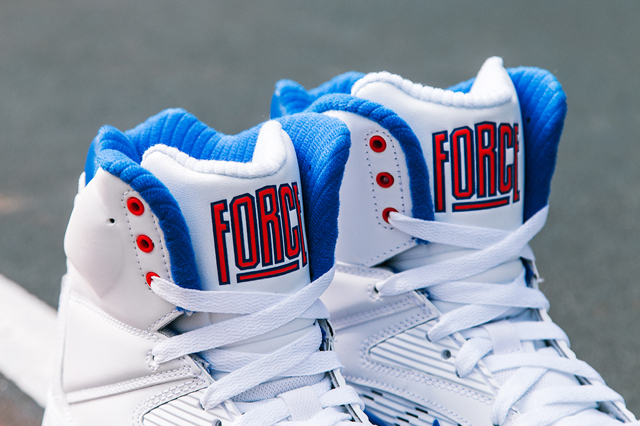 Now, these beauts are back with nostalgic colors and look. 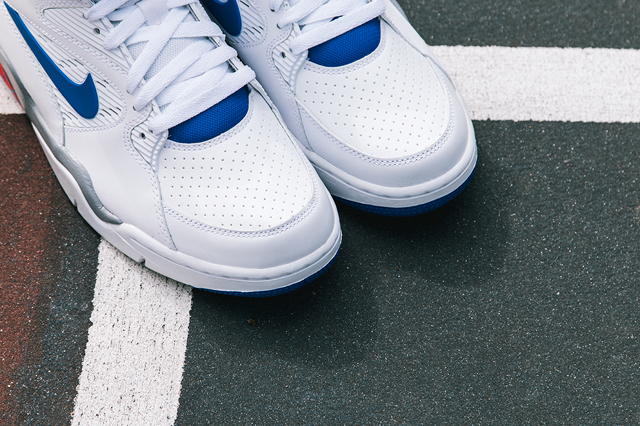 The latest colorway, “Ultramarine” or “Lyons” Blue, has landed at retailers like Wish ATL and will soon be available globally. 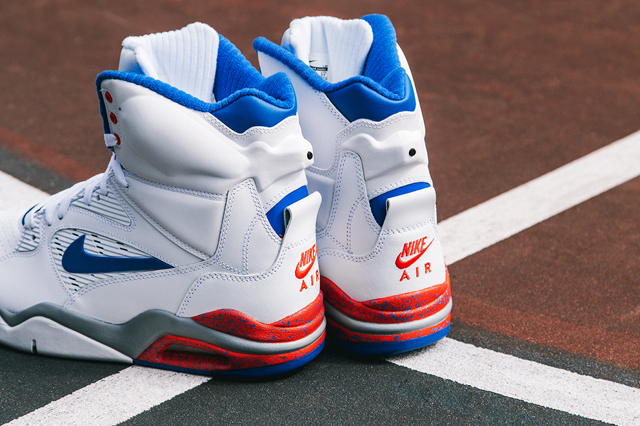 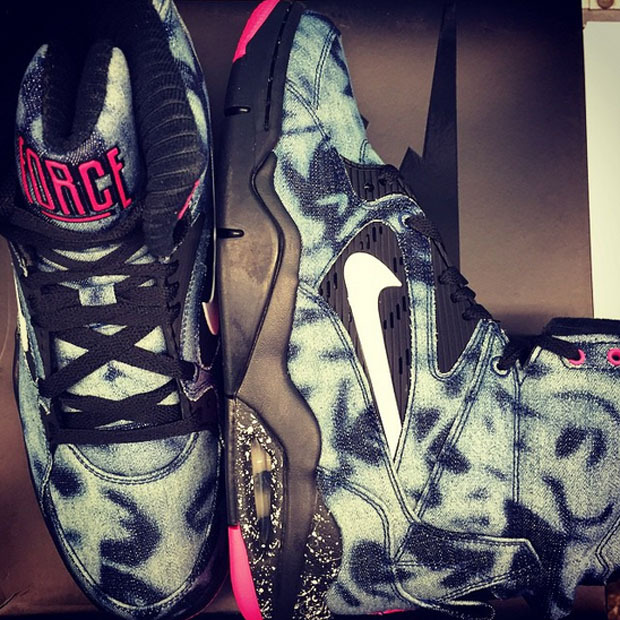 You can also buy them now for Under Retail on Buy them Now.